Order our new brochure today! Do you want endless stretches of sand, turquoise waters and many miles of spectacular beaches? 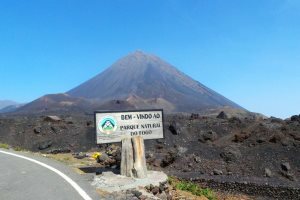 Our favourite photos of Fogo, one of Cape Verde's lesser-known islands, but one which is bursting in incredible natural beauty. A 5-star beachfront property offering wonderful facilities and service. 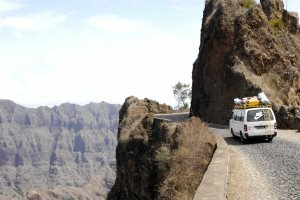 The best way to experience The Cape Verde Islands: explore our variety of island hopping itineraries. Alternatively, why not contact us and design your own? 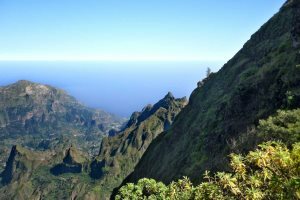 Cape Verde is such a diverse destination - see as little or as much as you want on your holiday. We pride ourselves on our customer service and are always looking to improve our holidays and the service we offer. Read the most recent independent customer reviews. 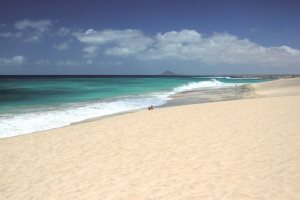 Interested in a holiday to The Cape Verde Islands? 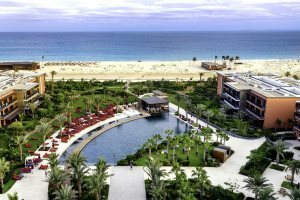 We had a wonderful holiday in Sal, made so much easier by the efficiency of Cape Verde Experience's pre-arrangements and the rep on arrival. Everything was great which made for and a most enjoyable and easy, relaxing, much needed holiday.